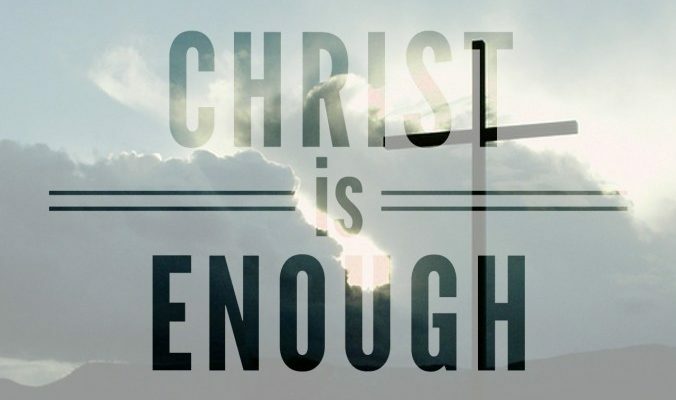 We take a detailed look at the events surrounding Tuesday before Christ’s crucifixion. Join us as we look at the cursing of the fig tree and what that means for us! 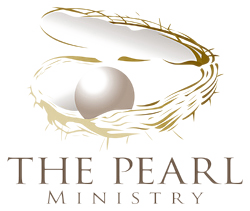 © 2017 The Pearl Ministry. All Rights Reserved.